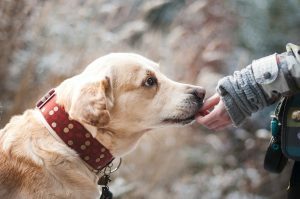 Home » How to help your pet adjust to NYC? How to help your pet adjust to NYC? 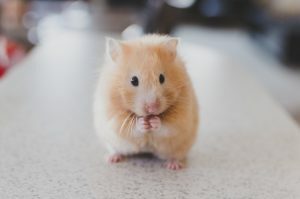 Which pets are we going to talk about in our article? While we understand that exotic pets are rather popular these days, NYC is one of the places where they aren’t. In fact, most of them are illegal here. 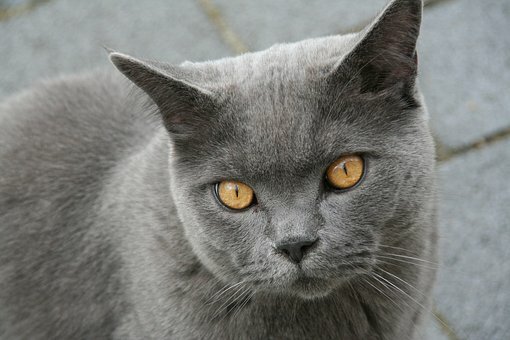 Hence, from our experience as local NYC movers, we will focus on the most common pets: cats and dogs. However, you will be able to use these tips for a number of other non-human best friends. Yes, even reptiles and fish owners will be able to use our guide which will help your pet adjust to NYC. All pets, regardless of their species, love routines. Whether it’s the morning walk, feeding time or aquarium cleaning day, they will simply know. Hence, even when moving house to NYC you should try and keep a routine. It may not be possible to stay on top of every single activity you usually do. But, try to leave some time in your schedule for the ones your pet enjoys the most. Surely, you can spare fifteen or so minutes for a game of fetch at the local dog park, no? This will help your pet adjust to NYC moving as a part of their daily activities. Then, once you’ve settled into your new home, it’s time to pay a visit to the vet. Check that your pet is completely healthy and unaffected by the relocation before starting the adjusting process. It can take anywhere from a few days to a complete month for your friend to get comfortable in their new home. If they aren’t eating, drinking or seem down for longer than a week, consult a vet in order to make sure that they stay healthy. Organize a familiar routine in order to help your pet adjust to NYC better. Most pets rely on their sense of smell to find home – remember to help your pet adjust to NYC by bringing some items they know well. A common mistake numerous pet owners make is washing their best friend’s toys and items or buying completely new ones once they move in. This, unfortunately, only works against you. Adding new or fresh-smelling items to your pet’s environment will be the same as bringing them into a completely foreign home. Hence, in order to help your pet adjust to NYC easily, bring their old things. Of course, after a few weeks, when they’ve gotten comfortable in the new house, feel free to replace or wash the items. In the beginning, having something smell familiar will be a piece of home for them. When it comes to moving house with pets, they will feel the difference and your stress because of the relocation. Hence, many house-kept animals show signs of distress in these situations. What we suggest is trying to minimize the stress for them. Depending on the nature of your pet, you should either move them away or get them familiar with the moving preparations. In case you have a skittish pet, you should aim to isolate them from the mess of the move. Leave one last room to pack and prepare and have their toys and bed moved there. It’s best if this is your bedroom, in our experience. Then, you will be near it and able to help your pet adjust to NYC. In case your pet is more outgoing and doesn’t shy away from new things, try familiarizing it with the moving supplies first. About a month before you start packing get your supplies. 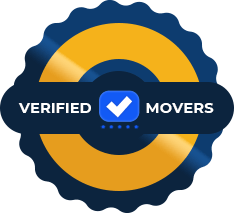 You can purchase quality moving boxes from either your NYC movers or from Craigslist. Have them in a part of the household where the pet is allowed. It will be easy to familiarize them with the new objects. Then, once you start putting your belongings into boxes, they won’t be too surprised by the change. If you have a skittish pet, it might be best to create a safe space away from the mess of moving supplies. Finally, it’s essential to minimize stress on moving day. In order to help your pet adjust to NYC, you should aim to have the least possible strain placed on them during the relocation. Then, naturally, they will have an easier time getting comfortable in a new environment. Either have a neighbor or a family member watch them on moving day in order to minimize anxiety. If you own a large dog, we always suggest dog care facilities in the neighborhood. They will be surrounded by other puppies and will be happy enough to see you when you come for them so that they won’t notice the transfer to the new home as a stressful activity. It may take some time for your pet to become completely comfortable in their new home. Patience is a great way to help your pet adjust to NYC. 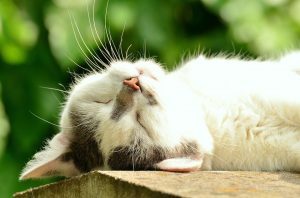 Most pet owners believe that the adjusting process will be a week or so at most. Though, sometimes it can be longer. Your pet will make mistakes. For example, doing their business inside the new house or ruining an object. Give them a gentle reprimand. They should know that they’ve made a mistake. However, you should also keep in mind that they’re still adjusting to their new surroundings. Hence, an accident or two is common. It’s essential that you help your pet adjust to NYC by giving them plenty of time and positive feedback. Let them know what the rules of their new home are without too much punishment. Then, you will have no trouble helping your pet adjust to NYC.